Sensing components and systems detect, measure, analyze, and process various changes that occur on products and processes, such as changes in position, length, height, displacement, and appearance. They also contribute to predicting and preventing future events. There is not one method that works for all of these applications however, so it is vital to have a supplier that is familiar with the many different sensing methods for these tasks. 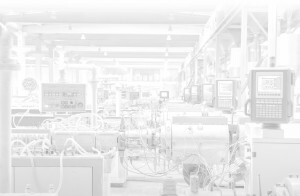 We have sensors for most materials, for most environmental applications, for most processes, that integrate easily with most automation control systems. 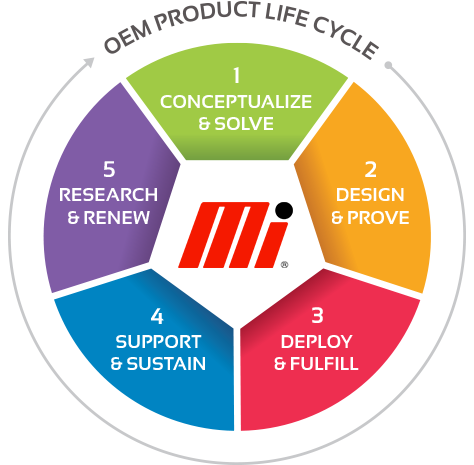 Many of the Omron products, including sensors, have a predictive life model for preventative maintenance. Vision systems come in many forms. Some systems are complex and challenging to integrate as the part geometry or speed is critical. Other vision systems are easy to operate and apply, we can help you understand, and choose appropriately. RFID system is a non-contact ID system which can read and write data on a tag via radio waves or electromagnetic waves. Used throughout manufacturing for status and flow, these system are vital for high volume manufacturing. Are You Interested in Sensing Solutions? We combine the best-in-class sensing solutions with the best products on the market. We partner with the best companies from around the world to procure the products you need to support your machines. Check out our lineup below.